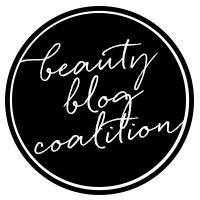 The Big Fall Beauty Giveaway! 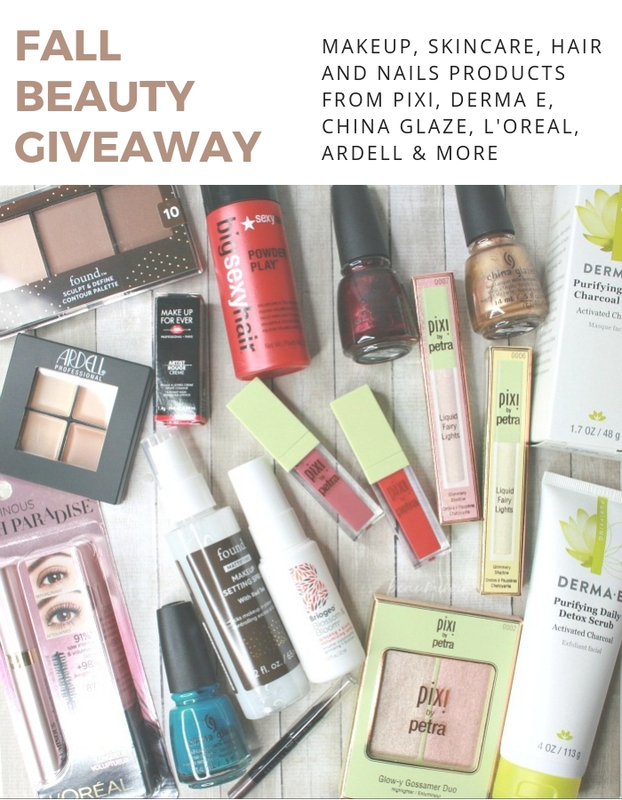 Would you love to win all these goodies to update your makeup, skincare, hair and nail routine for fall? Keep reading to enter! 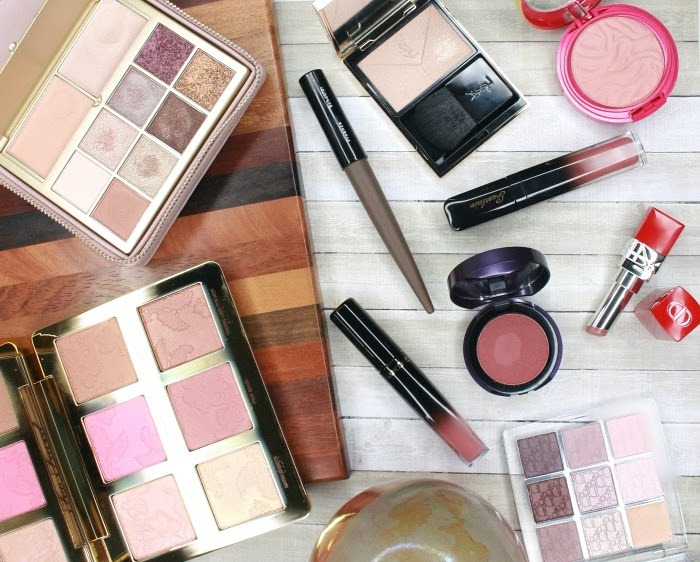 It's that time of year when days are getting short, the weather is getting chilly, and I feel the need to share my love of all things beauty! I have created an amazing box of beauty goodies with handpicked makeup, skincare, haircare and nail polish from some of my favorite brands. 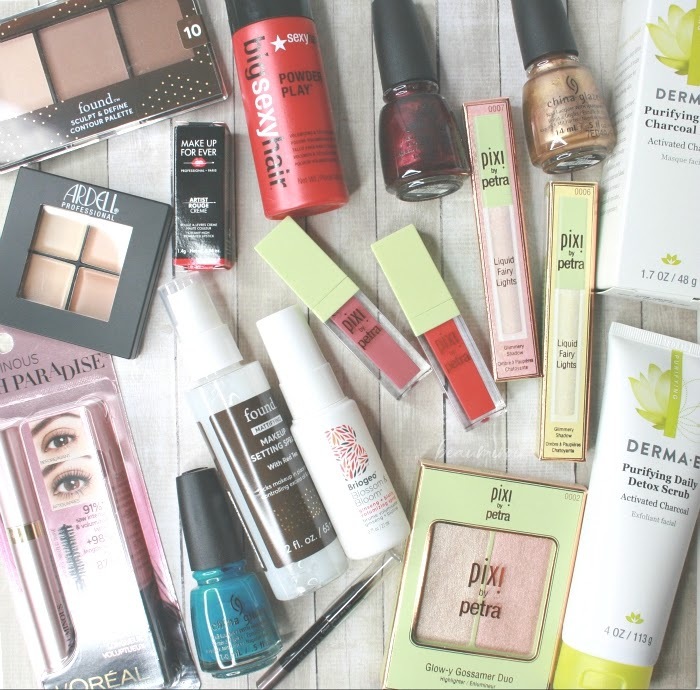 One lucky winner will receive this big box of products! 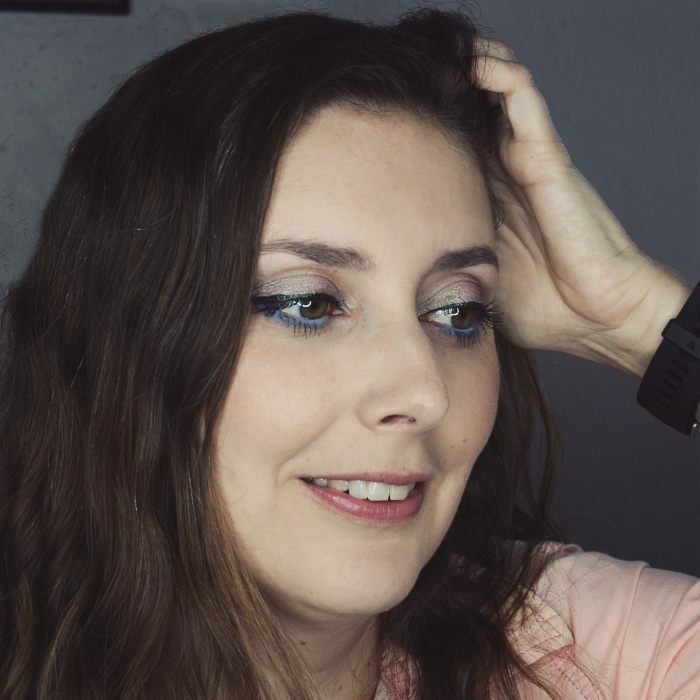 - Pixi by Petra Glow-y Gossamer Duo in Subtle Sunrise - these highlighters are soooo good! - Pixi by Petra MatteLast Liquid Lip in Really Rose and Orange Red - incredibly pigmented! Use the widget below to complete actions. Each action is worth a different number of entry points. No action is mandatory so you can complete any or all. Of course the more actions you complete, the higher your chances to win! This giveaway is open to entrants in the US and Canada. See the Terms and Conditions for all details. This giveaway is open until Sunday, October 21 at 11:59pm PST.